The right way to wax or polish your car. 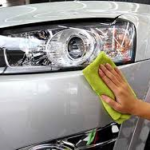 Use a rubbing compound before waxing or polishing your car. 1. Before you apply the wax or polish you plan on using, first apply a quality buffing compound or swirl mark and scratch removal compound such as NuFinish Scratch Doctor. This will not only clean and smooth out the clearcoat and prepare it to better receive the polish, it will also remove and hide most small scratches and swirl marks and other imperfections so that when you buff out the wax the finish will be smoother and have more of a reflective quality. This is where our auto repair customers, auto sales customers, and auto detailing customers can write about their experience with Columbus Auto Group West on Sullivant Ave.
We encourage all our customer to write a review here on our website, whether good or bad, so that we may learn how to improve our services. Not a Columbus Auto Group West Auto Sales, Auto Repair, or Auto Detiling Customer? Try one of our services below today! Stay tuned for upcoming discussions on auto sales! This category is where you can post anything about automotive repairs. We will frequently be adding new discussions, so stay tuned! 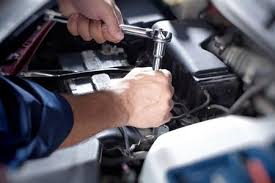 Have a question or concern about auto repairs or simply want to suggest an auto repair topic to start us off? Feel free to get us going! Happy writing! This is the new car detailing category. 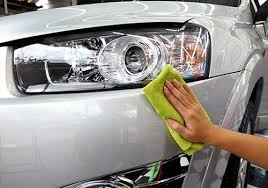 We will be posting rich, imformative content about detailing your car the right way. Stay Tuned!